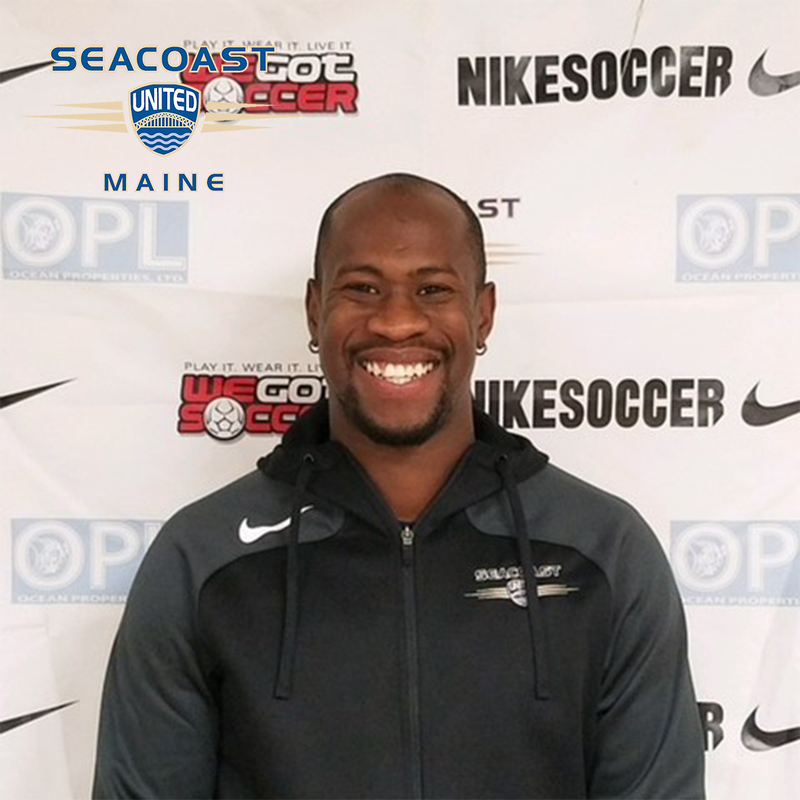 In this week’s “Get to Know” article, we will be learning more about Seacoast United Maine South staff member, Orlando Melado. 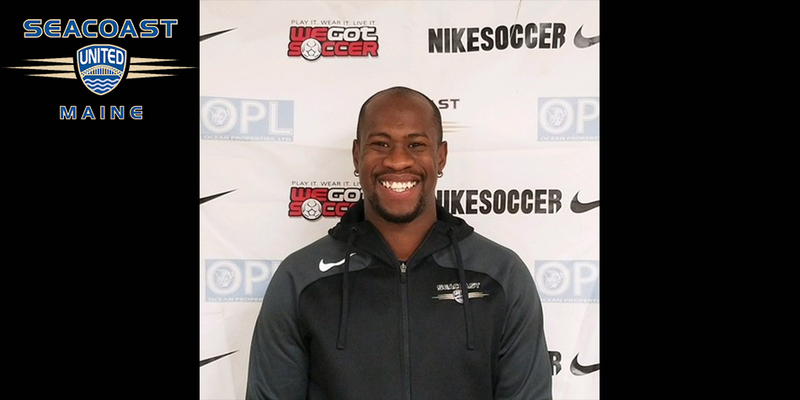 Orlando will be coaching the clubs 04 Premier White team for the 2018/19 season. Well, I’m sports fanatic, I grew up in Portland, Jamaica. Migrated to United States on a soccer scholarship. Graduated college with a Bachelor’s Degree in Accounting, currently pursing my MBA in Leadership Administration. Father of two, happily married and my family means the world to me. What is your previous experience player soccer? Coaching? I played all level of soccer in Jamaica, winning various competitions from youth leagues to adult’s league. Played three years of college soccer, one year in West Virginia Institute of Technology and two years at the University of Maine at Fort Kent. This season is my second season as head coach of Seacoast United 05 White Boys team. I was the assistant coach for one season with the Seacoast United 06 Blue Premier team. Who has been the influential person in your career? My high school coach, Mr. Edwards because he always pushed me to best version of myself regardless of the opinion of others. What’s been your best memory while involved in coaching soccer? My best memory coaching soccer was last season when the 05 White boys came from behind to steal a victory, just seeing the boy’s reaction made me very happy. Ronaldinho because he is always smiling and having fun when playing soccer. Hiking, playing FIFA and cooking. 2018/2019 Premier League Winner- Manchester City, sad to admit.